Free Language Testing International (LTI) Webinar presented by LTI AAPPL Educator Panel Member Jason Noble, Immediate Past President of the Iowa World Language Association (IWLA): He will discuss administering the AAPPL and implementing the Seal of Biliteracy in your classroom. The webinar will be held Sunday, April 7 at 7:00 PM EST. Register by clicking this link. 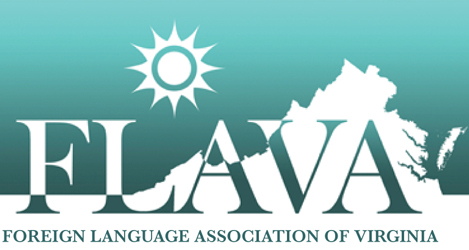 Leadership Initiative for Language Learning – ACTFL Opportunity!